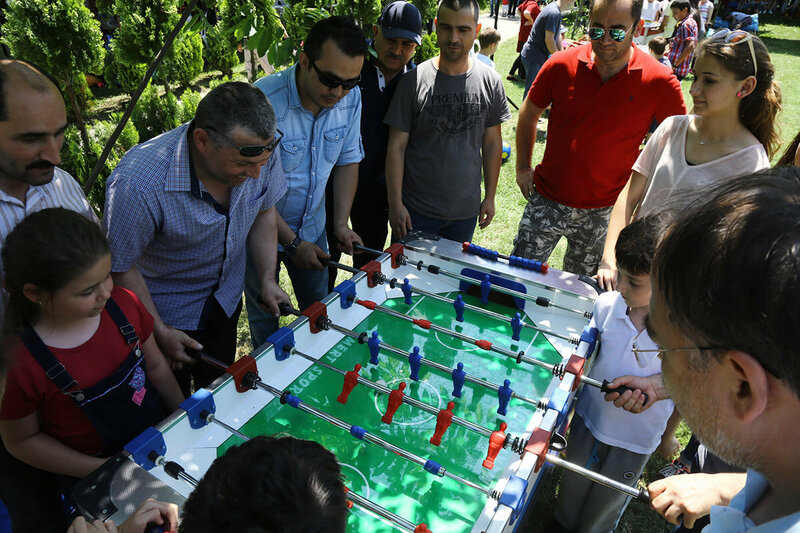 Assan Alüminyum fellow employees gather for “Family Picnic”! Assan Alüminyum hosted a festive Family Parade together with its employees who had a great day with pleasant activities taking place throughout the day. 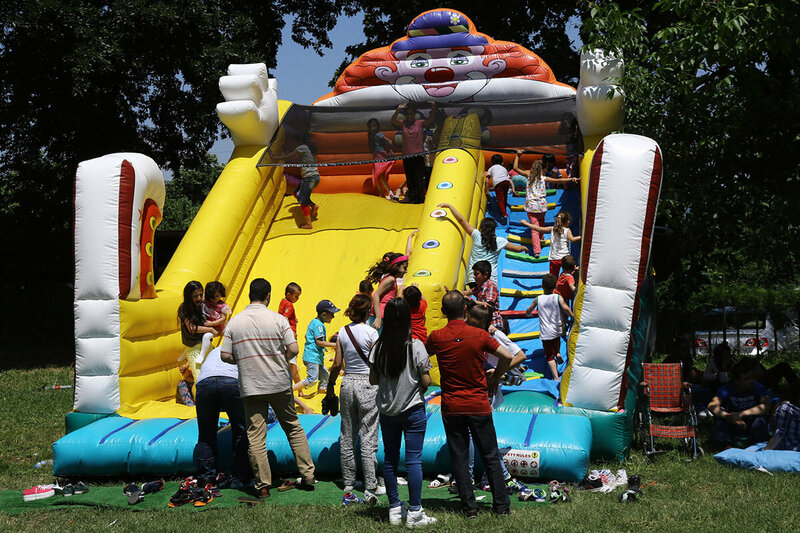 On Sunday, June 14th, 2015 Assan Alüminyum employees gathered in a Family Parade that took place in Sapanca Dorat Farm and had a terrific day with plenty of fun activities.